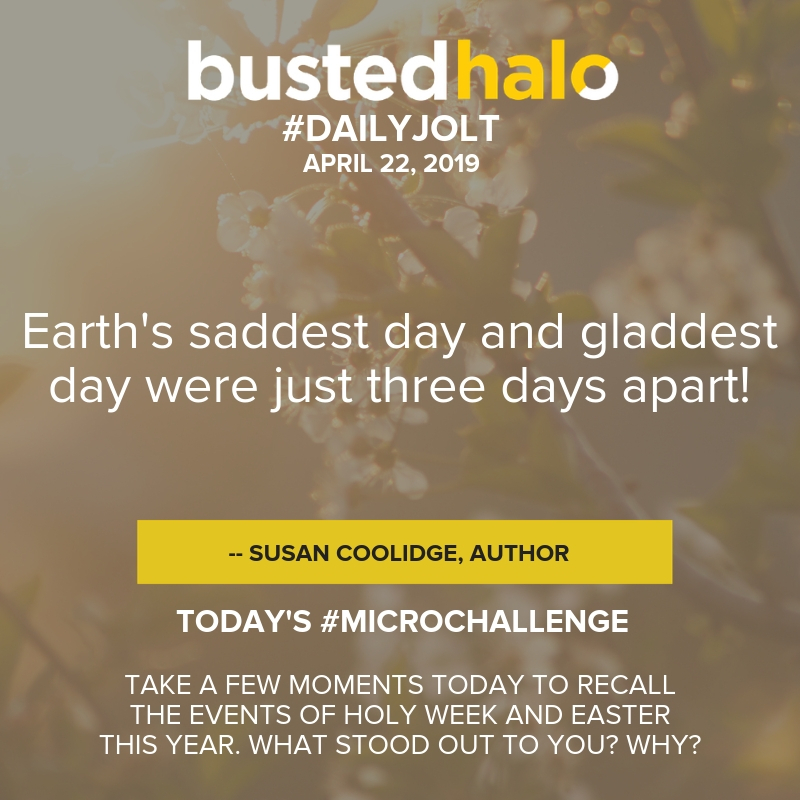 Busted Halo® looks at the Sacrament of Reconciliation from the perspective of the seeker who has been thinking about confession. In part one of Confession 101, we looked at the initial steps you take before the Sacrament of Reconciliation. In part two, Father Dave Dwyer, CSP, walks us through the four essential elements of the Sacrament of Reconciliation and assuages the fears you might have about not having confessed in a long period of time.